For over 30 years in the corporate group Schneider demanding construction projects implemented under one roof. By the combination of project developers, planners, project management and project management, we have made it our task not only a power supply, but to ensure success. All services from a single source means for you to develop our established team of specialists from one tailored to your specific requirements, and implement solutions. 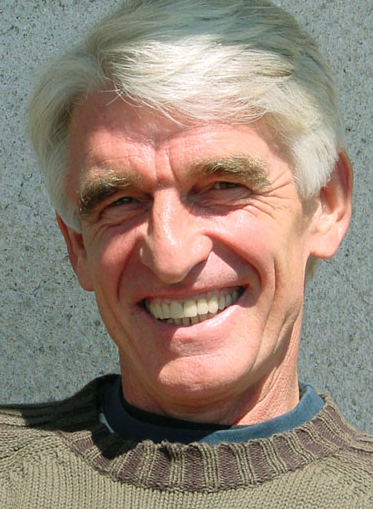 Your advantage: There is only one contact for all questions, which is responsible for the complete transaction. Friction and transfer losses or delays in various project participants and responsible accounting. The entire planning and construction is on schedule and within budget implemented. 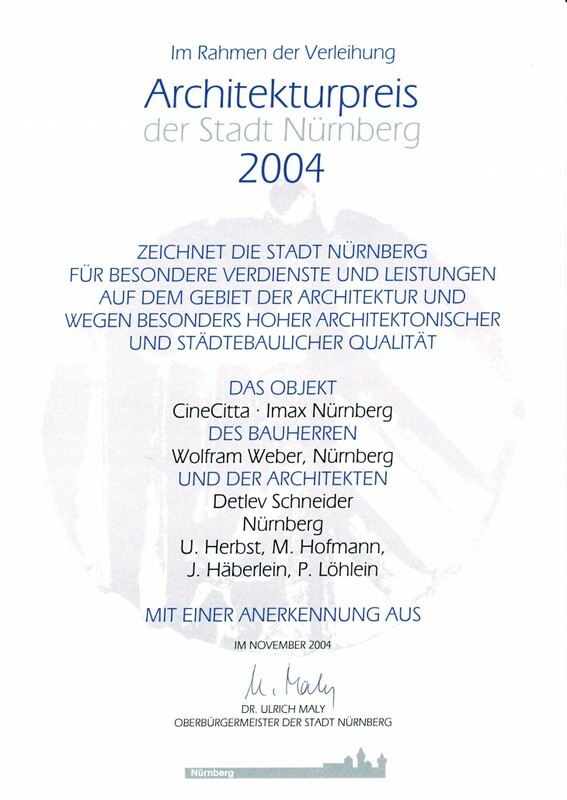 Architectural award 2004, City of Nuremberg: Anerkennung für besondere Verdienste und Leistungen auf dem Gebiet der Architektur und wegen besonders hoher architektonischer und städtebaulicher Qualität für das Projekt „Cinecitta Imax Nürnberg“ am Gewerbemuseumsplatz 3.